We were proud to be out lending a helping hand at the wonderful Smile Gala, hosted by Operation Smile Australia recently. Money raised through the Smile Gala will benefit Operation Smile Australia’s medical programs and help ensure our continued success in providing the highest-quality of care to patients around the world. Their medical volunteers dedicate their time and expertise on missions to help provide exceptional surgical care to children with cleft and craniofacial conditions. 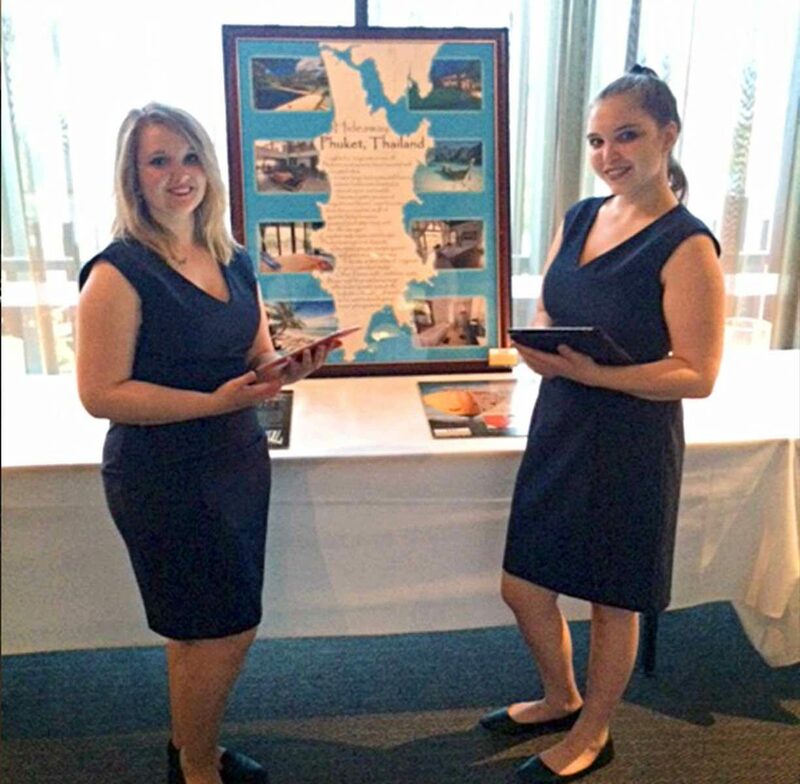 Our wonderful event team supported the event with a state-of-the-art Electronic Silent Auction system – great way to engage with guests and encourage bids! 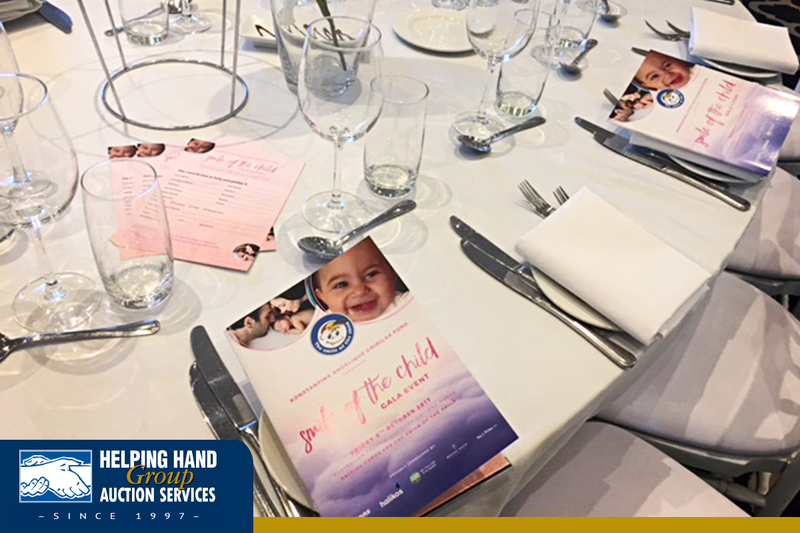 We were proud to be out lending a helping hand at the beautiful Doltone House Sylvania Waters recently for The Smile of the Child, hosted by Konstantina Angelique Gribilas Fund. The Smile of The Child’s main objective is to deal with problems children encounter, provide services to children 365 days per year, and aid children with physical, mental, educational and spiritual needs regardless of ethnicity or financial position. Their goal is to raise funds to purchase a specialized medical unit to cater for the needs of each child and expand their services to an even larger group. Our specialised event staff were supporting the Electronic Silent Auction, Live Auction, as well as our award-winning Last Donors Standing! 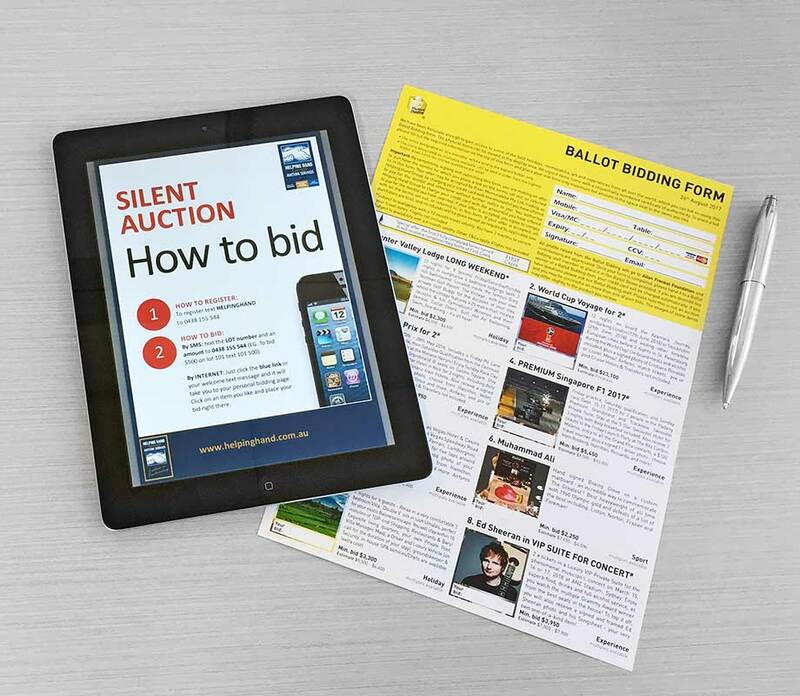 We ensure all guests are assisted as needed while they get acquainted with the auction technology. Thank you to The Smile of the Child team for having us!